This post is primarily in response to a view expressed by some people I meet who feel there cannot be much to furniture making. Sure, it might not be rocket science but it isn't a trivial process either. 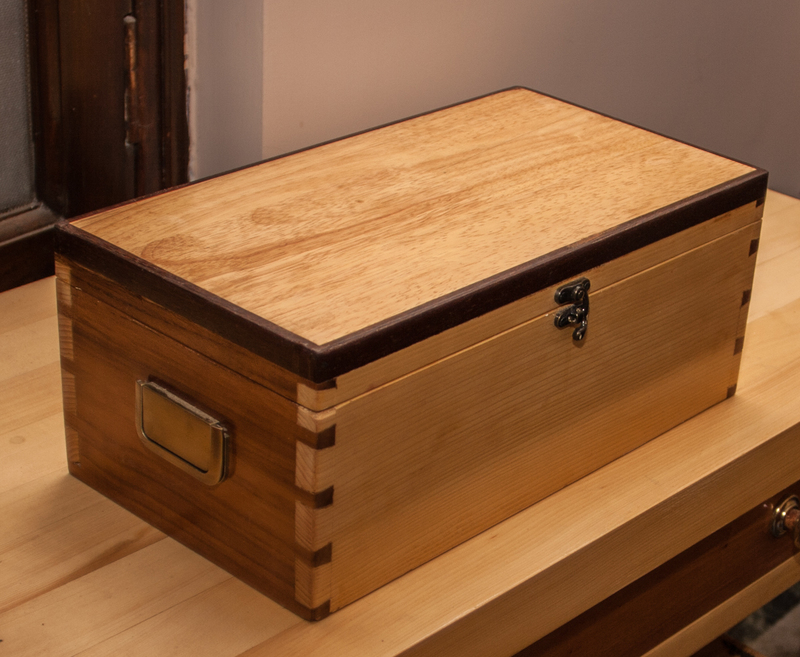 Apart from the skill an artisan brings to the job, there are a number of steps that need to be executed with accuracy, skill and labour to bring a woodworking project to fruition. 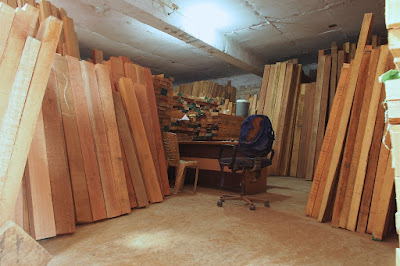 In India we rarely come across pre-cut and surfaced timber as is common in North America. Here wood is sold mainly as large solid pieces or logs that have to be cut to requirements by massive bandsaws. Some amount of second and third rate timber is sold as "cut pieces", that is, wood roughly cut to common dimensions for door and window frames. This kind of timber is generally avoidable. This means, large slabs of wood, six feet or longer, six to ten inches wide and three to six inches thick have to be band-sawn down to boards or rectangular sections as required. Most large bandsaws leave deep, terrible marks on the wood surface and take off 1/8th inch or more from each piece. Once the wood is rough cut at the bandsaw it needs to be rested and at times dried for another two to three weeks, especially since kiln dried wood is rare. During this period the wood can shrink, twist and warp. The final stage of milling involves planing one or two faces of each pieces to make them flat. A thicknesser then ensures that both sides are flat and parallel to each other. Milling has to ensure that all four sides of a piece of wood are flat and square. The ends are usually left unprocessed since the wood has to be cut to size later. Proper milling is important not only for accurate construction but also because it saves a lot of work at later stages. 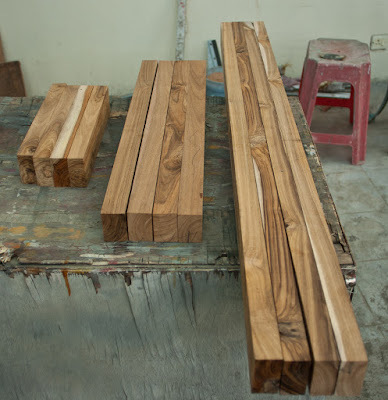 Milling can be done by hand but that is an extremely laborious and time consuming process, which is why most professional woodworkers in India employ some kind of planer- thicknesser. This stage involves accurately cutting down larger pieces of milled timber to the precise components required for the project. Here accuracy is key. For, each piece must fit with another perfectly. In many cases, different pieces must be exactly the same and this involves an issue of repeatability. Sizing pieces of wood to their final dimensions can be done quite accurately by using hand tools alone. A sharp saw, decent marking and measuring tools and good technique can ensure highly accurate cuts. Nevertheless, this process apart from being slow requires more than a modicum of skill. This is one reason why woodworkers prefer to use the table saw, the mitre saw and even the bandsaw to cut their pieces to final size. The advantage of machines is that making accurate, repeatable cuts require little effort. Sizing often involves not just cutting (length and width) but also decreasing the thickness of pieces and making them of uniform. This work once again requires a thicknesser or a drum sander. Hand planes can also be used to reduce the thickness of stock as desired. 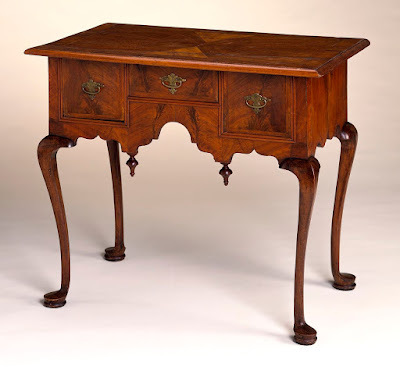 At times, pieces have to be shaped prior or after joining, as in the case of curved cabriole legs, turned legs and handles and so on. A bandsaw used in conjunction with templates is often the choice of woodworkers as complex shapes can easily and quickly be cut out. Further refinement of shapes can be achieved with a router, sander, files and rasps. A skilled artisan with hand saws, chisels, files and rasps can form complex shapes as good if not better than those made by machines. A lathe is another versatile machine for making cylindrical, round, conical and other shapes. Lathe work requires a skilled operator, who is considered an artisan in his own right. Hand tools option: Gouge, chisel, carving knife, fret saw, veneer saw and so on. The hallmark of high end woodworking is the ability to add something extra to the overall structure of an item. Embellishments of various kinds have been employed by artisans over the ages in order to transcend mere functionality and impart a distinctiveness to their work. Embellishments can take various forms including carving, fret work, marquetry, parquetry and so on. These art forms have seen a relative decline in recent years due to the modernist emphasis on functionality but they are making a slow comeback. This is a fairly diverse area and often involves considerable skill even in those using power tools. 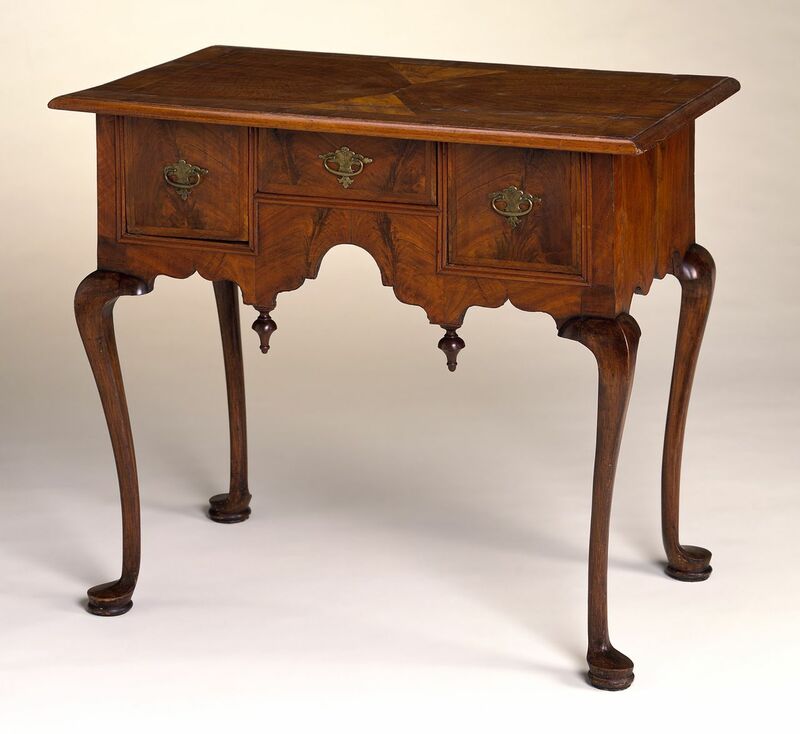 Woodworkers over the century in different parts of the world have devised simple as well as complex ways to join pieces of wood to produce marvellous objects. Japanese temple builders, for instance, use complex joints to construct huge buildings without using a single nail, screw or any glue. More commonly though, woodworkers use mortise and tenons to put together frames, dovetails to join boards and cut grooves to fit shelves, backs and so on. Joinery is at the heart of woodworking and there are more methods of work than there are joints. The power tool user makes joints primarily with the router using jigs and specialised router bits. Some employ their bandsaw or table saw. The hand tools user can do pretty much everything with common marking and measuring tools, hand saws and chisels. Once the joints are made, the entire piece is assembled with glue and clamped to dry. In the assembly process clamps are essential for both types of woodworkers. Some utilitarian items such as kitchen cabinets are put together using screws along with glue and these usually don't need clamps as screws provide the clamping force. Once a piece is assembled, it often requires the addition of hardware such as hinges to hang doors, latches to close them and pulls to open and close them. 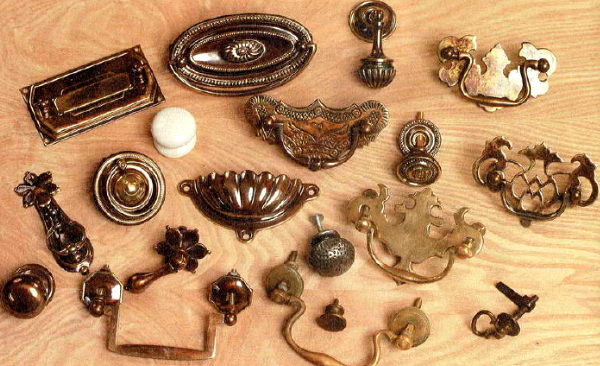 Brass, bronze and iron hardware is also sometimes used as embellishments, such as finials and ornaments. Hardware usually is fitted by hand, though often with the aid of power tools and various jigs. Finishing is something of an art form in its own right. There are all kinds of finishes and literally thousands of products, tools, accessories in this category. However, all finishing involves surface preparation usually by sanding (hand or machine), at times followed by colouring with stain or dye, applying the finish and finally rubbing or burnishing the finish. For superlative results this part is usually best left to the expert or dedicated artisan. This in a nutshell is a description of the basic steps or stages involved in the making of wooden objects. As in any craft there are many nuances involved, along with an array of diverse skills, knowledge gained from experience and learning, and an intimate relationship with tools. The process is not trivial else there would be little difference between a crate hammered together with nails and an heirloom cabinet or wooden object d' art. The real issue is that in India middle class people and so called educated people look down at skills as having no value. Solving a problem with physical work is not considered valuable work. The only work considered valuable is one which uses the tongue or the pen. This is a very good introduction to the various steps to transform wood into usable furniture. This is a good introduction to everyone. Mr indranil I want to buy table saw. I need some suggestions from you my Facebook I'd is sravan sarella-the craftsman. Thank you. By the Bosch or Metabo table saw - both are excellent. Bosch is cheaper - around 40-45k. Ok but Indian made is coming with combination one with thicknesser,jointer,and saw for 70-80k which one should I go for are there any better sturdy one like felder,hammer or any best please suggest me. India made combination machines are fine but need a lot of tuning to function properly. If you have the money buy Felder. Excellent piece sir. As someone mentioned in another comment, trade skills are considered second grade to academics in India by most people, and from there these notions come in which you mentioned in the opening lines.